I’m excited to announce that I will be reading at the Civic Center Library in Livermore California as part of the Library’s Friends, Authors, and Arts Series. 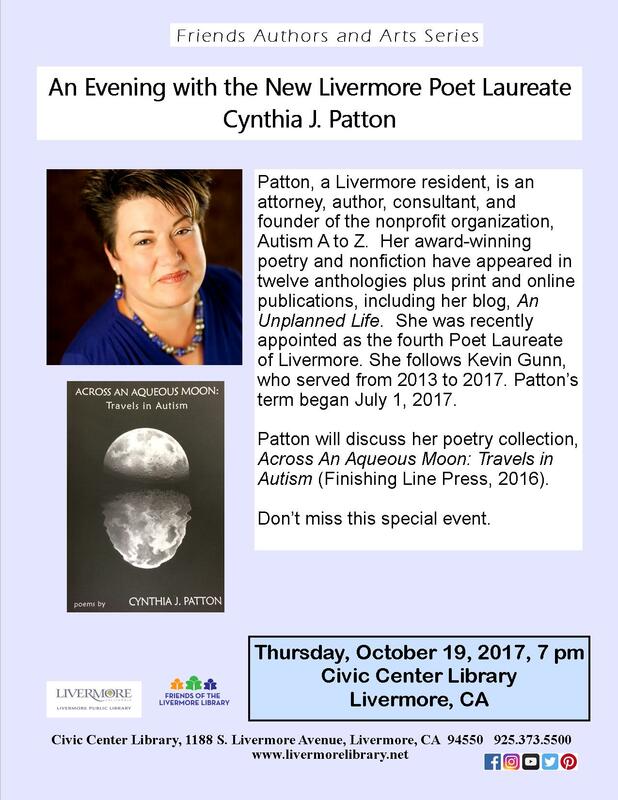 The event is called An Evening with the New Poet Laureate and will be held on Thursday, October 19, 2017 from 7 to 8:30 p.m. 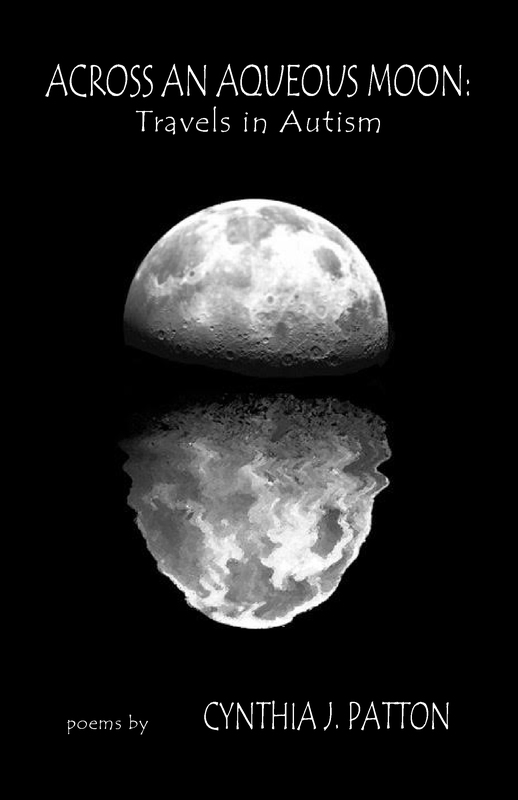 I will be reading selected poems from my book, Across An Aqueous Moon: Travels in Autism (Finishing Line Press, 2016), as well as new work. There will be time for questions after the reading. 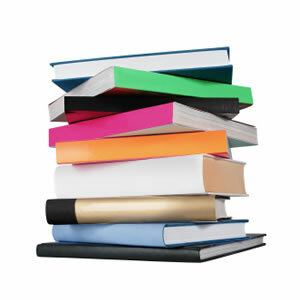 Books will be available for purchase. As always, it’s an honor to have my work featured, but particularly nice to have it happen in my community. This entry was posted in Autism, My Life, News, Readings and tagged Across An Aqueous Moon: Travels in Autism, Adoption, Autism, City of Livermore, Civic Center Library, Dating, Divorce, Finishing Line Press, Poet Laureate, Poetry, Single Parent, Unplanned Life, Writing Life. Bookmark the permalink.